Fierce Festival | Pippa Frith joins the Fierce team! Pippa Frith joins the Fierce team! Fierce is delighted to announce that Birmingham based producer and Fierce! 10 alumni Pippa Frith will be joining the Fierce team as Festival Producer! 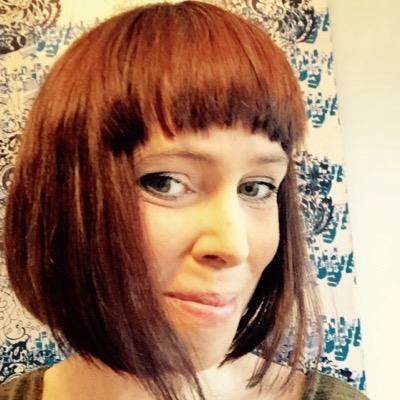 Pippa is an award-winning Independent producer based in Birmingham. Primarily she produces theatre, but has also worked in live art, dance, music, spoken word and circus. She likes to work that sits on the boundaries, and challenges preconceptions about the world around us. She works with a wide range artists to develop and tour new work, including Francesca Millican-Slater, Stephanie Ridings, Benji Reid, Babakas, Mohammed Ali, Centric and more. She loves working in festival contexts and has previously worked for On The Edge Festival (2016), Theatre Fever (2013) Fierce Festival (2006 / 7), and Decibel Performing Arts Showcase (2007) among others. She is Co-Producer for well-loved regional work-in-progress platform PILOT Nights and is a visiting lecturer at the University of Birmingham and Birmingham City University. Next: DIY 14: 2017 – Call For Proposals!